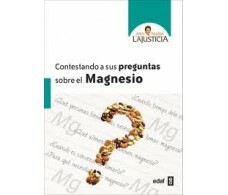 Ana Maria Justice is a pharmaceutical laboratory specializing in food supplements, founded by the same Justice Ana Maria. 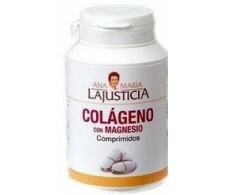 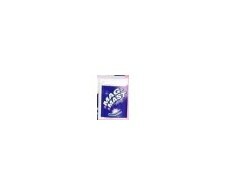 Collagen leaders and magnesium supplementation. 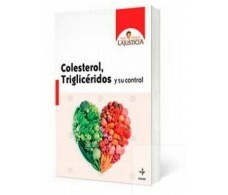 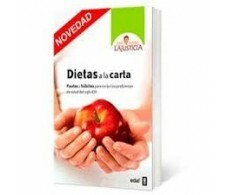 Ana Maria Justice is a company specializing in Dietetics and Molecular Biology chemistry. 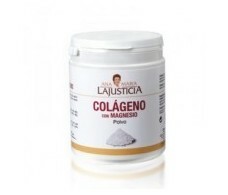 It has a wide range of food supplements, the most prominent are your collagen magnesium, vital for the formation of bones, ligaments, joints and muscles, especially in cases of osteoarthritis, osteoporosis, torn ligaments, skin breakdown, broken glasses blood, hair loss and brittle nails. 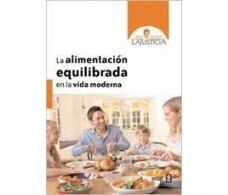 Suitable for both young and older people. 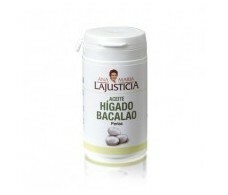 Even they can take people with hypertension and diabetes, and also helps to maintain the good condition of blood vessels. 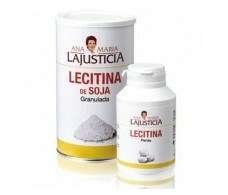 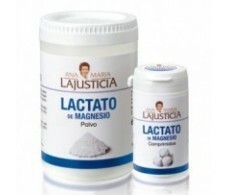 For the main indications, features and prices of products of Ana Maria Justice see our website, www.farmacia-internacional.net. 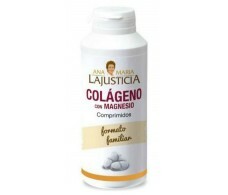 If you're in Barcelona You can buy products Ana Maria Justice also in our physical pharmacy: We are in the street Consell de Cent 312 Barcelona - you can also ask for advice from our team of pharmacist.